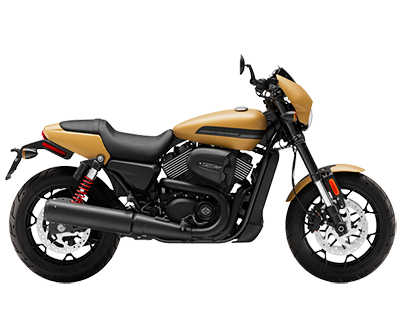 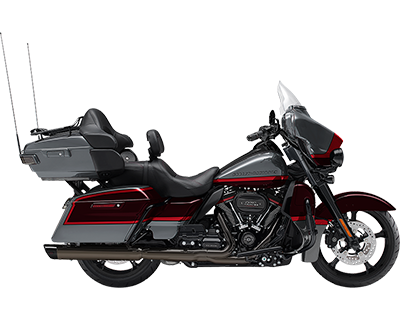 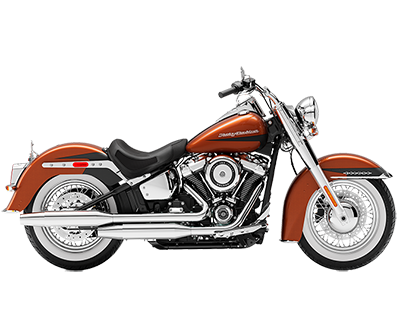 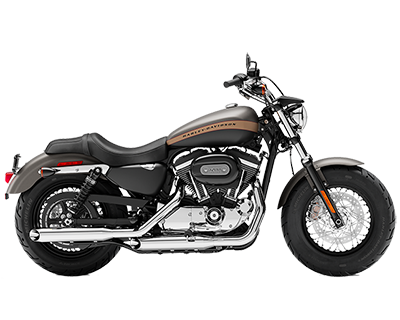 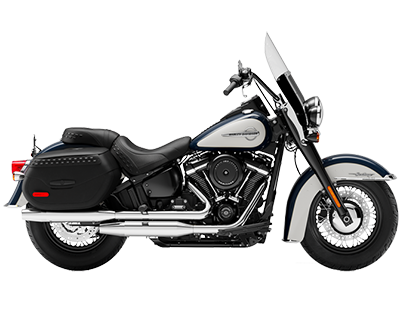 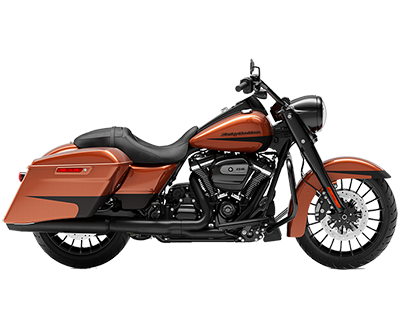 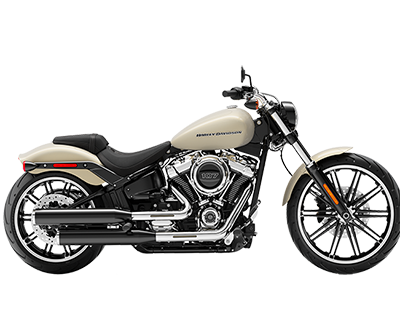 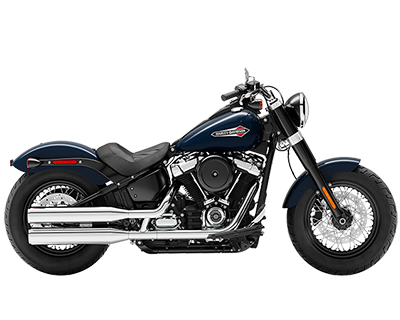 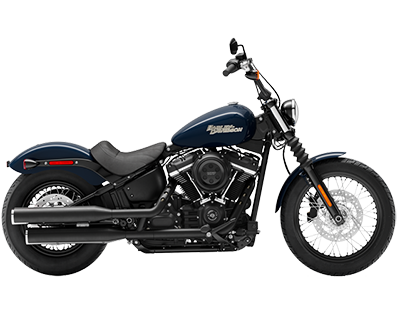 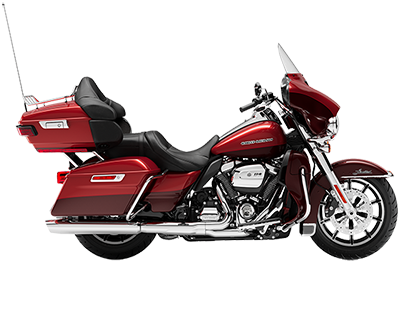 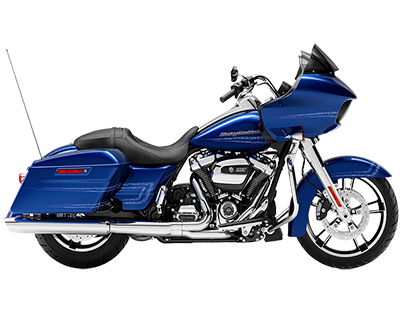 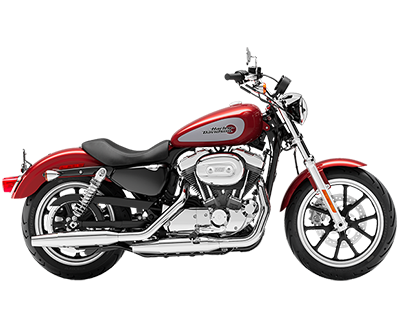 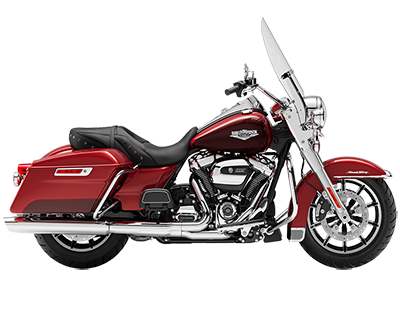 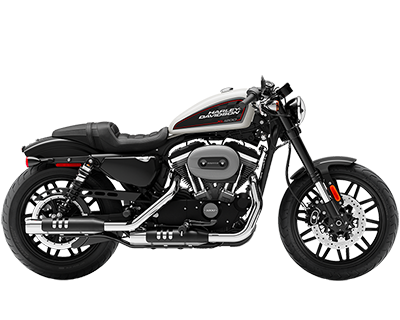 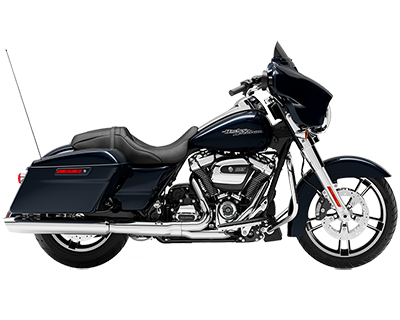 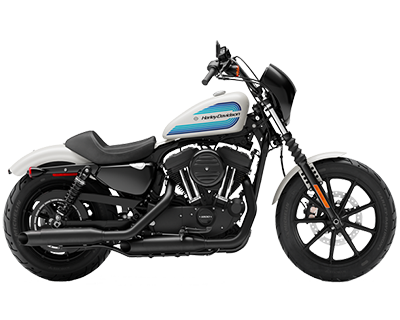 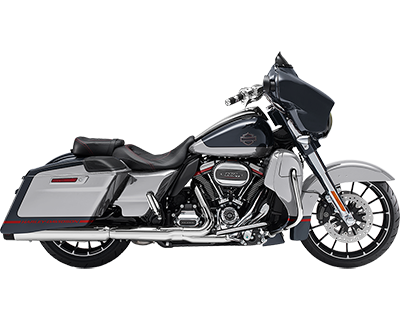 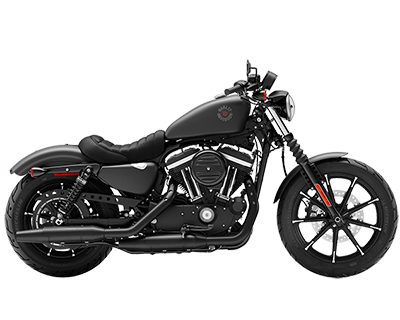 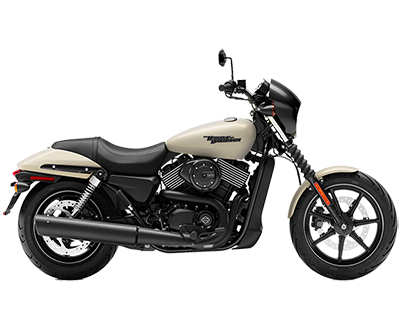 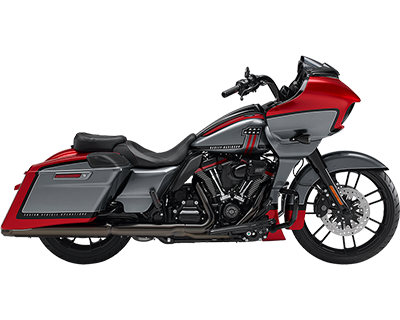 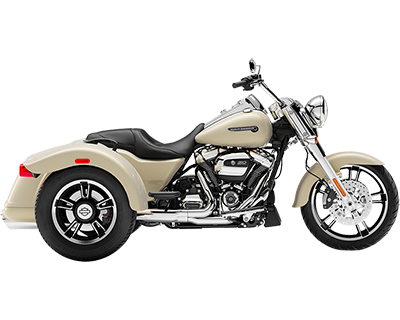 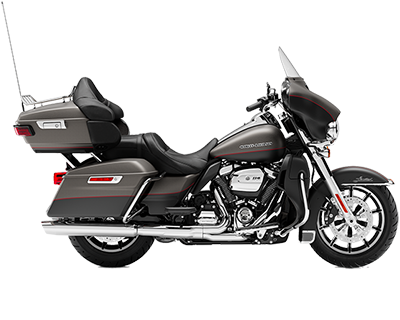 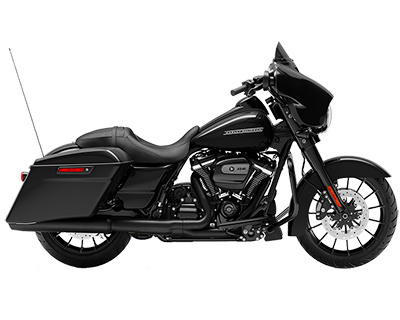 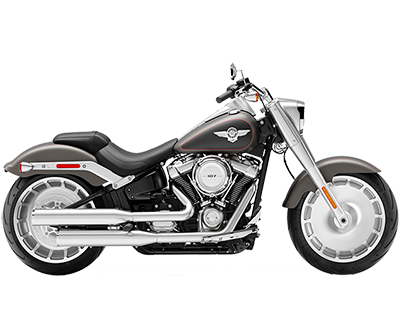 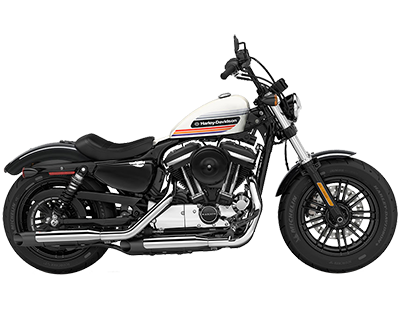 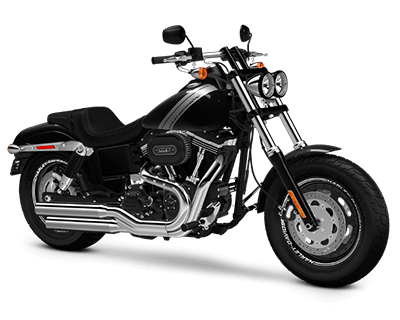 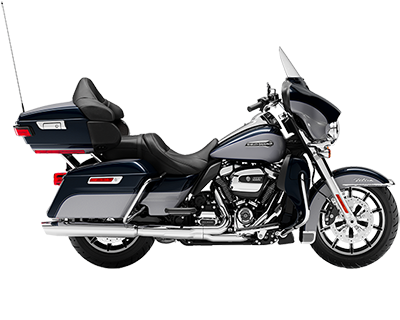 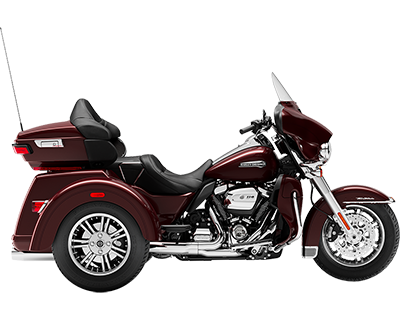 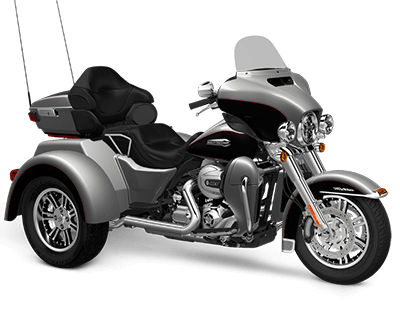 Desert Wind Harley-Davidson is your local Harley® destination. 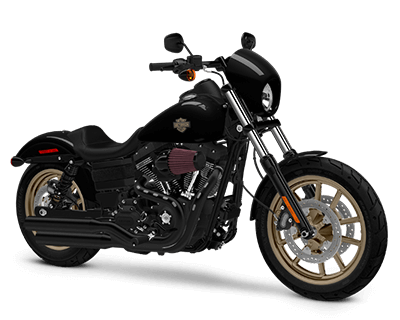 You’ll be in hog heaven when you see our showroom and facility full of a large selection of new and pre-owned Harley-Davidson® bikes, parts & accessories, and top-of-the-line MotorClothes®. 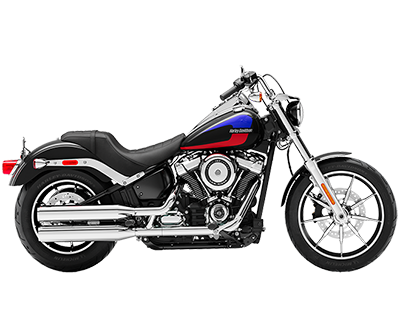 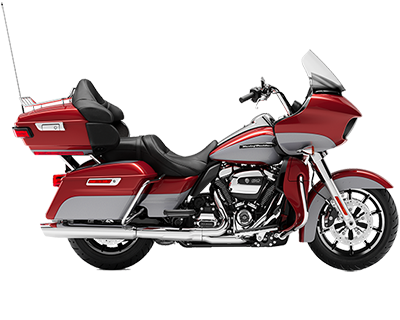 If you’re in the market for a used bike, we can help you find the perfect pre-owned ride. 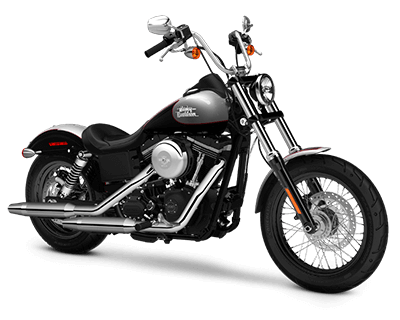 Plus we take all trades…if it has a title and wheels, we can make you a deal! 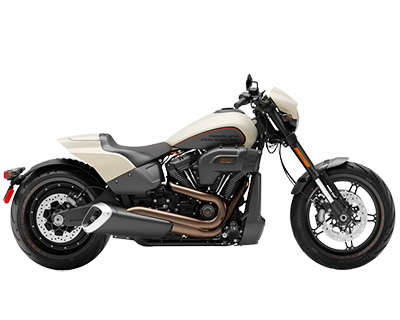 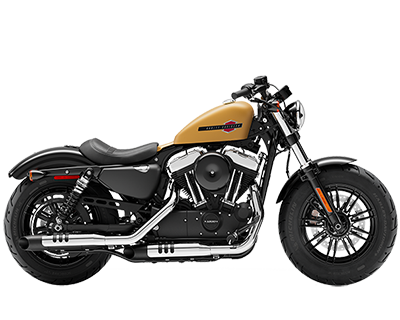 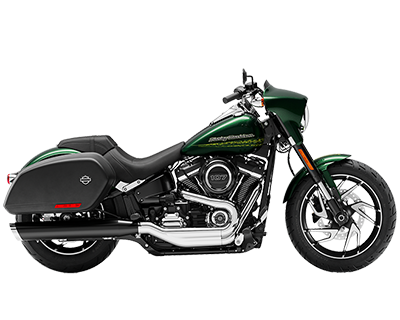 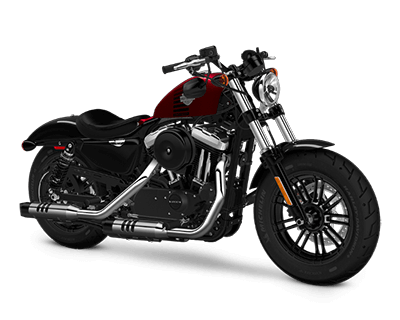 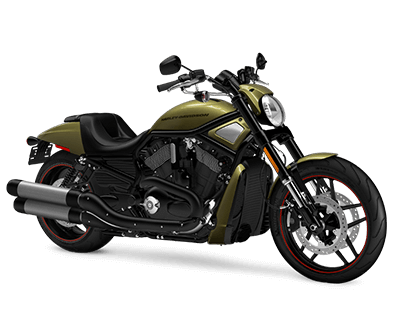 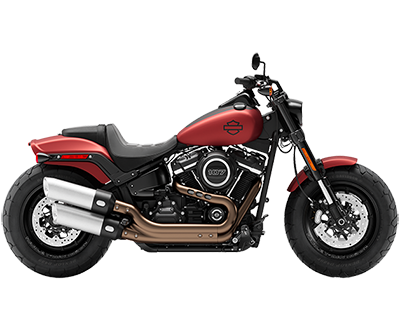 Further more, if it’s service you’re after, stop in and see our shop; our techs have many years of experience wrenching and racing Harley-Davidsons®. 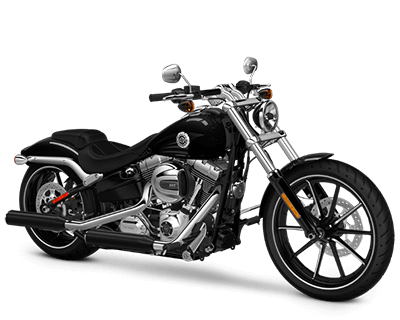 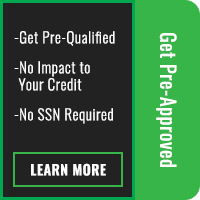 Want to learn to ride or hone your skills? 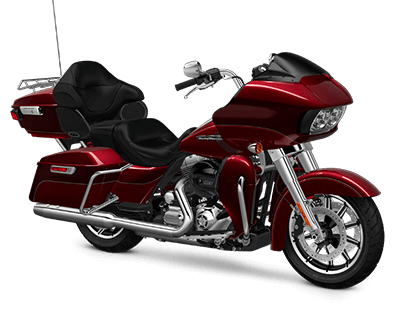 Check out our Learn To Ride schedule. 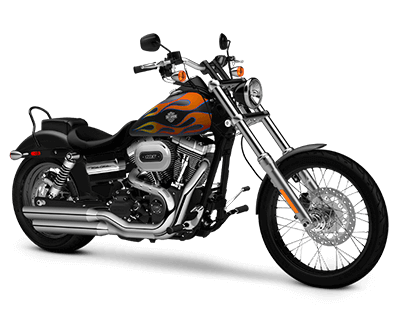 We offer New and Skilled Rider Courses. 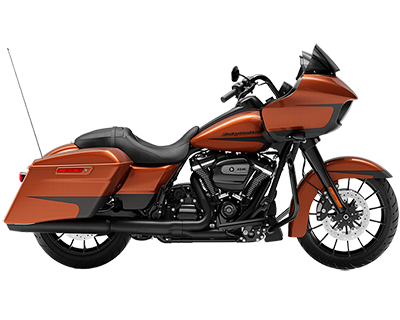 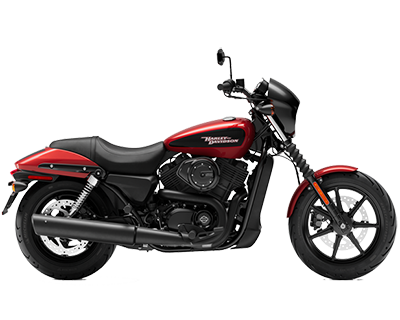 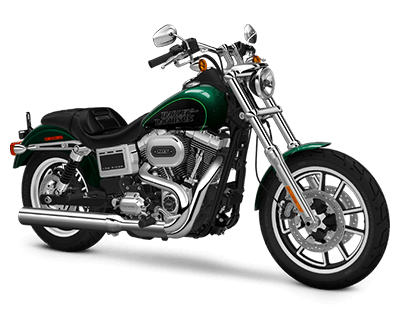 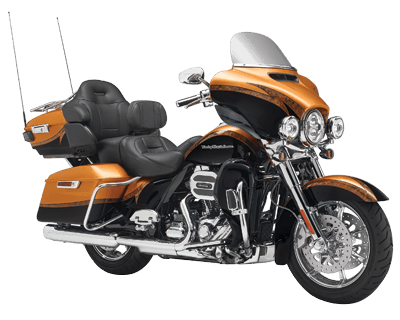 Visit Desert Wind Harley-Davidson for bikes, maintenance, riding courses and all of your Harley-Davidson® gear.